Have you been waiting a long time for something to change in your life? Do you feel like giving up and quitting? No matter what it looks like around you, in Jesus, there is always hope for a brighter tomorrow. Enjoy this brief message from Pastor Joe as he encourages and reminds you that your best days are not behind you, they are out ahead, waiting for you! Yes! 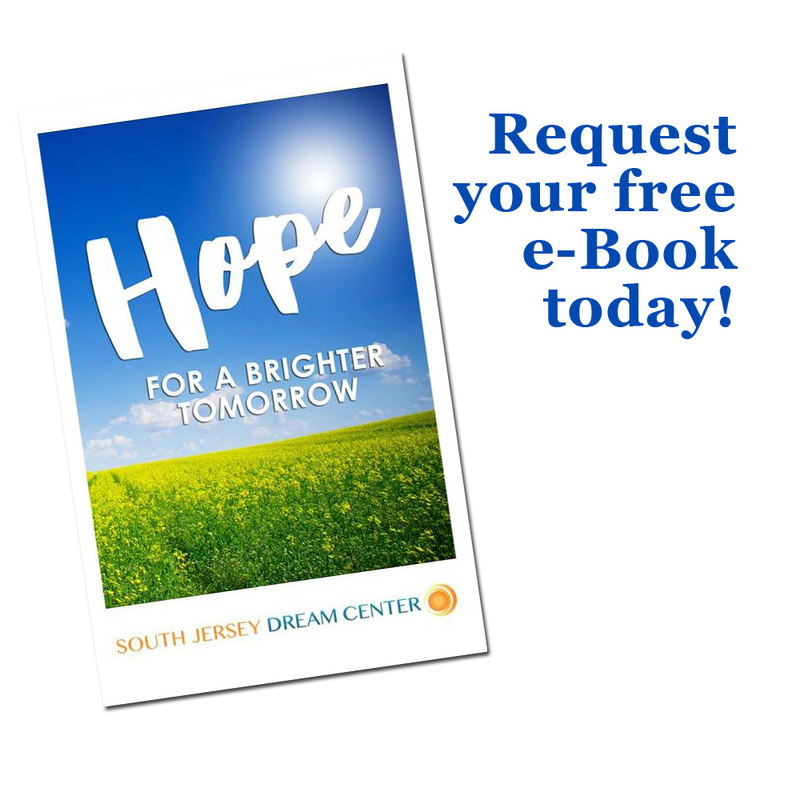 Please send me a free Hope for a Brighter Tomorrow e-book.